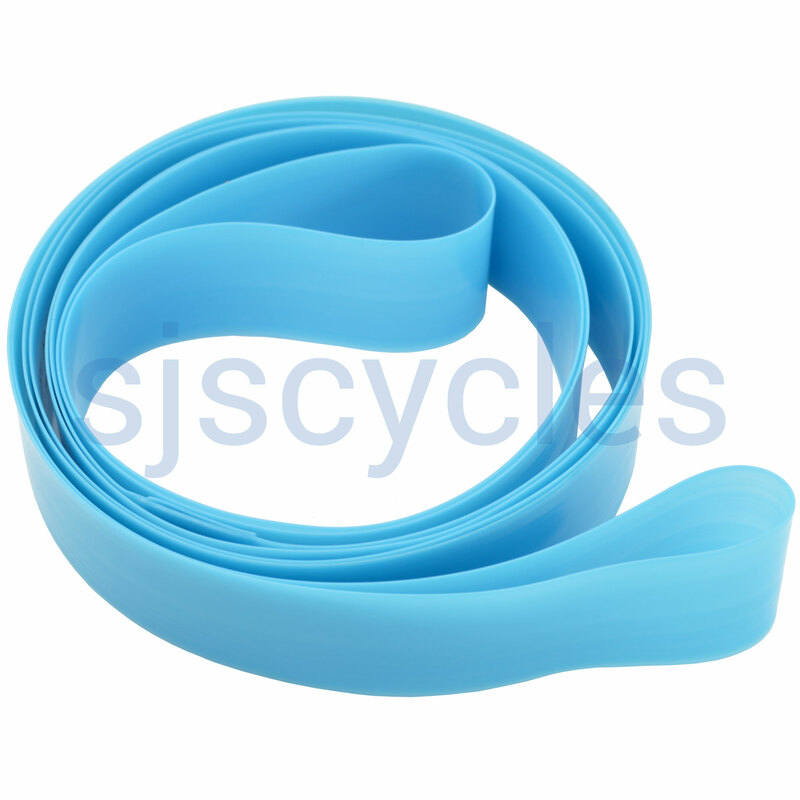 The third important factor, besides tyre and tube, for puncture protection. The rim tape protects the tube against mechanical damage, for example from spoke heads and metal burrs around the spoke holes. Fitted to a new wheel build as recommended. The material seems very tough. I am a Schwalbe convert and not disappointed with the quality of this rim tape. Getting multiple puncture on a long tour would be a pain! Multiple punctures may be caused by spokes protruding into the inner tube. Worth carrying a spare while touring.